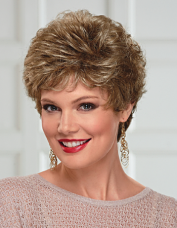 Feathery, razor-cut layers give this chic pixie wig an abundance of dimension and texture you'll love. 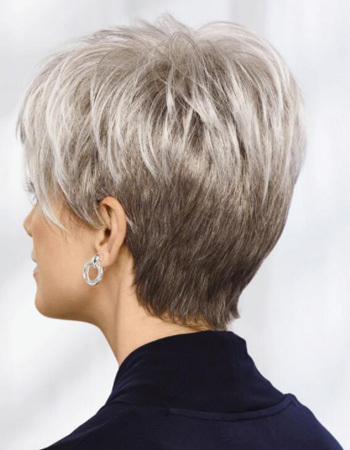 Shattered, sweeping bangs and short, texturized sides beautifully frame the face, and the piecey, tapered back and nape complete the modern, gently contoured silhouette. 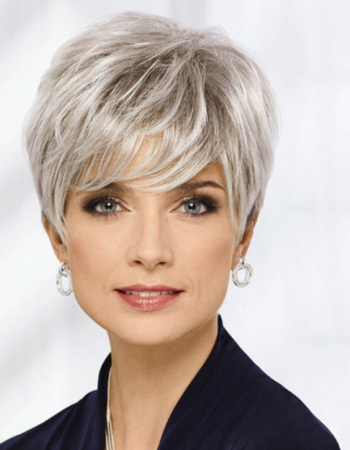 Super-light, WhisperLite® fibers make the wig so comfortable and lightweight you won't even feel like you're wearing it! 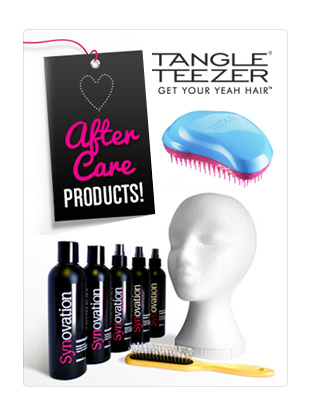 Permatease and Permalift technologies offer volume and fullness without adding extra weight. 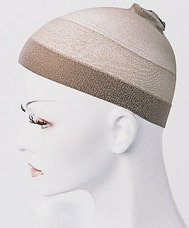 Open ear tabs allow you to wear glasses through small openings in the wig and over the fibers for a natural look. 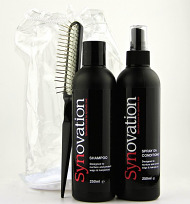 Extended neck allows more coverage of the nape of the neck so you can easily tuck away any stray hairs underneath.